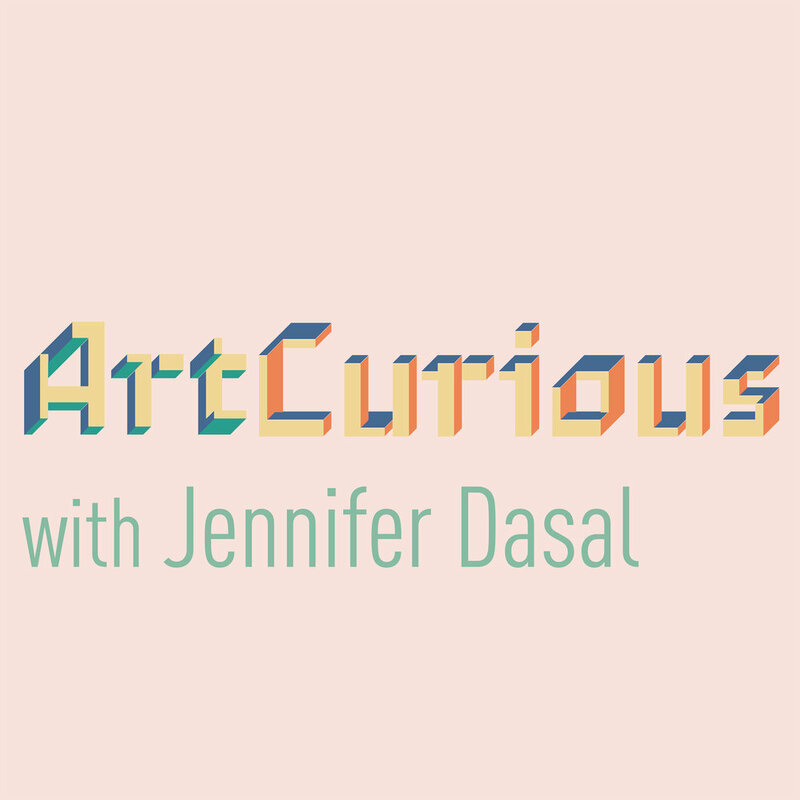 Jennifer Dasal is the writer, producer, and host of the ArtCurious Podcast, which explores the unexpected, the slightly odd, and the strangely wonderful in Art History. Jennifer is a contemporary arts curator with nearly twenty years of art-historical studies and experience. In each episode, Jennifer discusses a new topic in art history that will bring art alive and make you think more deeply about what you’ve been taught. ArtCurious is art history for all of us. This isn’t like a college lecture, droning on about archaic art terminology (like chiaroscuro or contrapposto) or the importance of linear perspective (um, okay). We’re interested in the juicy stuff: did Van Gogh actually commit suicide? Was a British painter actually Jack the Ripper? And how did the CIA covertly support modern art? That’s the ArtCurious difference: we’re all about story first, shining light into unseen corners of art history. Art history is full of fascinating stories–and we want to share them to a broad audience of art lovers and art novices alike. And if you just happen to learn something along the way, that’s just gravy. Tickets for this FREE event will be available on Monday, August 21, 11:00 am. Check here to sign up for the event.